When Jesus described the great white throne judgment, He said to those on His right, “Truly I tell you, whatever you did for one of the least of these brothers and sisters of mine, you did for me” (Matthew 25:40). Many categories of people could be called “least of these”—one is most certainly children. 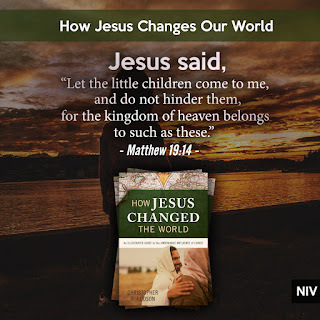 The church has taken a strong interest in children from the day Jesus uttered, “Let the little children come to me, and do not hinder them, for the kingdom of heaven belongs to such as these” (Matthew 19:14). This legacy of the church continued in Europe through George Müller (1805–1898). The founder of orphanages and champion of children, Müller himself had a troubled youth. Born into a middle-class family in Prussia, he was often in trouble. By the age of ten, he was known to be a liar, gambler, and thief; he even stole government money collected by his father. Müller’s father sent him to college, hoping that a Christian education would reform the youth. Instead, Müller remained belligerent and drank heavily. His life changed when a fellow student invited him to a prayer meeting, where those who gathered welcomed him. Müller began studying the Bible and discussing Christianity with others who attended the meetings. The moment of Müller’s conversion came when he observed a man praying on his knees. The man’s act convinced Müller that God was real and that He could be known. 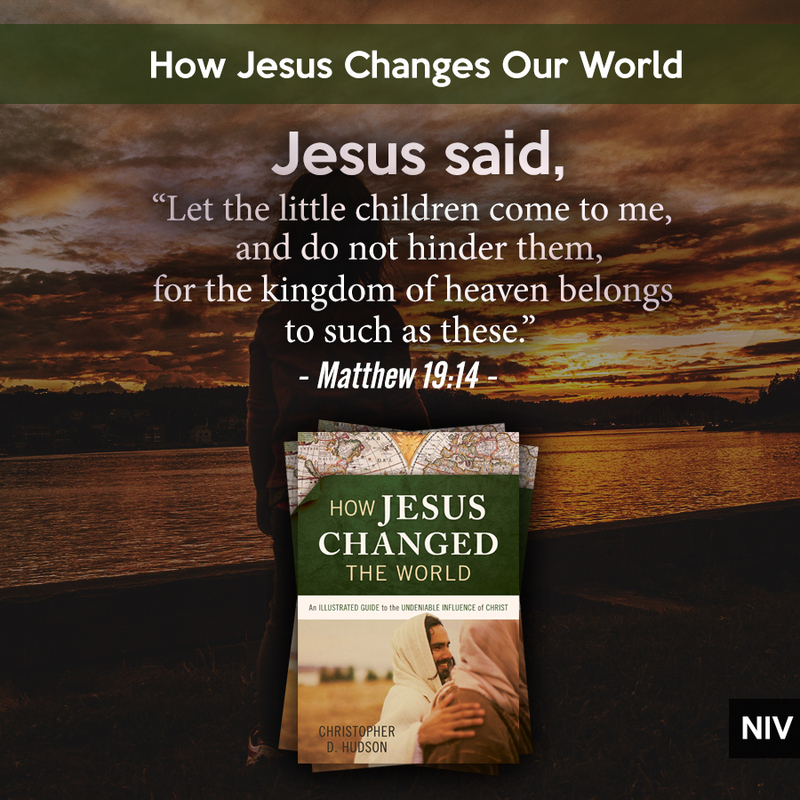 Müller’s life changed immediately as he prayed for forgiveness of his sins and changed his ways. He renounced his previous habits of drinking, stealing, and lying and pledged to become a missionary. Although Müller’s father had wanted to see changes, he disapproved of his son’s newfound passion to become a missionary. His father cut off his financial support in hopes of bringing his son to his senses. With tuition due, Müller prayed. An hour later, one of Müller’s professors offered him a position as a paid tutor, providing the needed income for Müller to continue in school. Müller discovered the power of prayer and faith and spent the rest of his life trusting God to provide for his physical needs. While still in his twenties, Müller founded The Scriptural Knowledge Institute for Home and Abroad. He dedicated the institute to many causes, including missions, Christian education, and the care of children. Over ten thousand orphans received care in the five orphanages Müller built in his lifetime. As a Christian organization, The Scriptural Knowledge Institute not only provided care for children but also ensured that each child received a faith-based education. 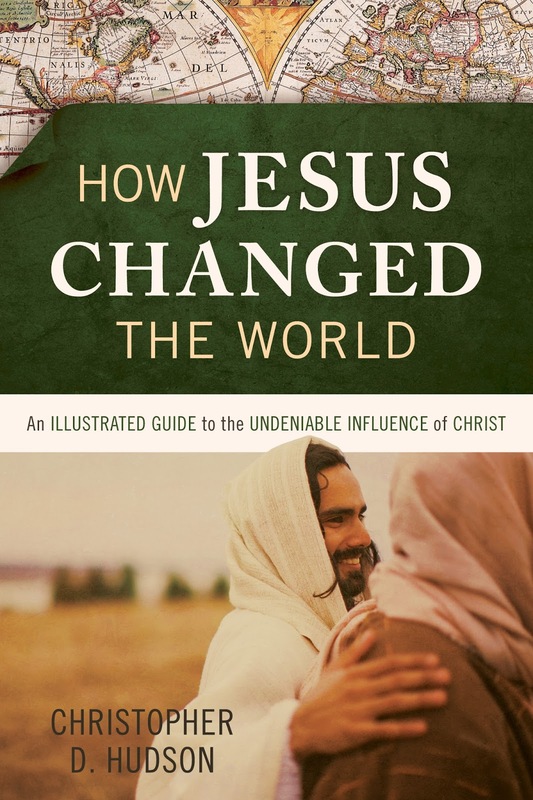 This post has been adapted from my book How Jesus Changed the World. You can learn more about it here.